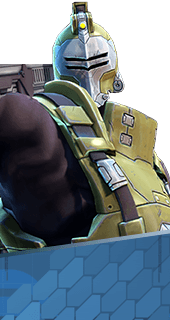 Fragcendiary Grenade is an Augment for the Hero Oscar Mike in Battleborn. Upon detonation, Frag Grenages blanket an area in napalm, dealing damage over time to nearby enemies. +360 Damage over 6 Seconds. You cannot have both this augment and Nades on Nades. It's either one or the other.